. : Lindsay Los :: Ski XCOttawa.ca :: Skiing in Ottawa and Gatineau Park :. 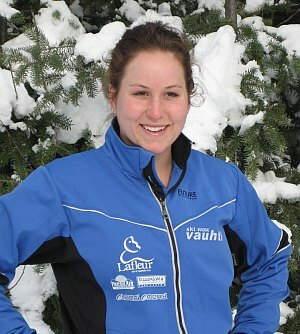 A super cool cross country skier from BC studying at Carleton and now skiing for XC Ottawa!